A couple of days ago we saw a leak of the Nokia Lumia 928, in the Verizon version, courtesy of @evleaks. Now designer Jonas Daehnert imagined the device in what looks like an “official press render”, with a glossy squared case. The Fabula design isn’t totally gone, but we’ve got straight edges now and what looks like polycarbonate yet again, although I wouldn’t exclude metal, since rumors say we’re due a metallic Nokia. The handset’s design may remind you of the Nokia Lumia 810 rather than the Lumia 920, the predecessor of the Lumia 928. 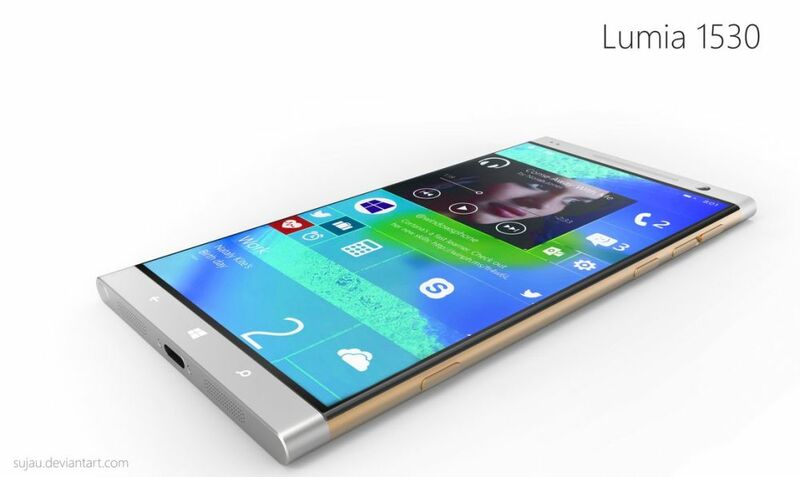 This phone has strong corners, flat screen and it gives up the curves totally. With all the square-ish look, it all seems to fit the Metro UI tiles better. Also, this concept Nokia resembles the Surface Phone shown below, although that one is kind of prettier and possibly made of magnesium, like the Surface tablet.